applied red wax seal on back: ACADEM. ROYALE DE PEINTURE ET SCULPT. 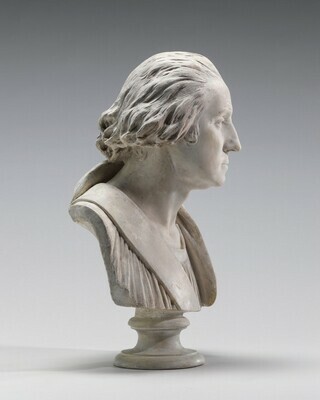 HOUDON SC. J.M. 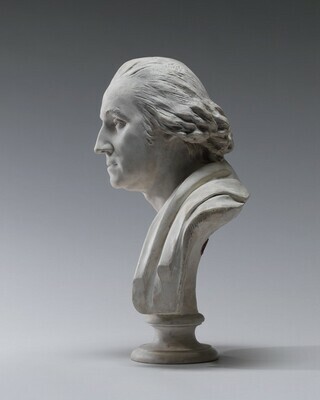 Bouvier Collection, Paris; (Newhouse Galleries, New York); Robert L. McNeil, Jr. [1915-2010], Wyndmoor, Pennsylvania; (sale, Sotheby's, New York, 24 May 1989, no. 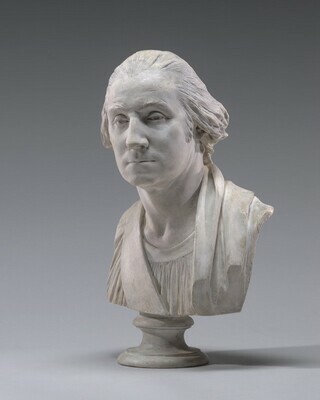 16, bought in); Robert L. McNeil, Jr. [1915-2010], Wyndmoor, Pennsylvania; gift 1991 to NGA. A letter written by H.Harvard Arnason, in NGA curatorial files, states that the work was in the Bouvier collection for at least 2 generations. Temple of Liberty: Building the Capitol for a New Nation, The Library of Congress, Washington, D.C., 1995, no. 26, fig. 12. Gibson, Eric. 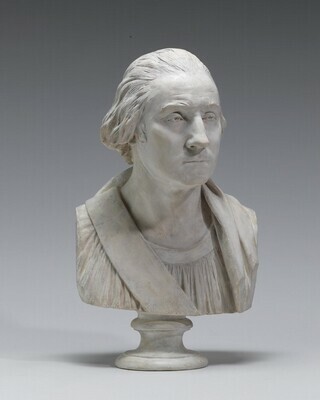 "Sculptures Climax the National Gallery's 50th." Washington Times (February 2, 1992). 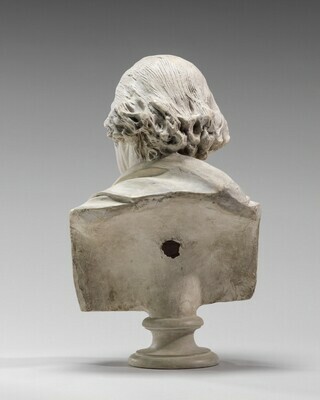 Clark, H. Nichols B., A Marble Quarry, The James H. Ricau Collection of Sculpture at the Chrysler Museum of Art, 1997, no. 67, p. 155, repro.